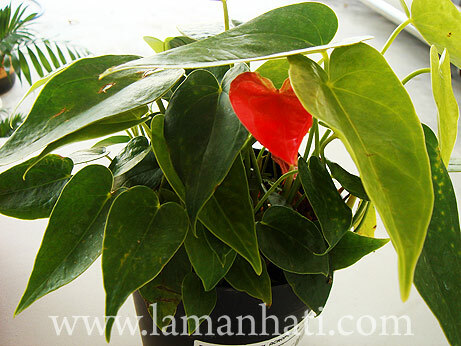 Nevertheless I hope this anthurium will last long. 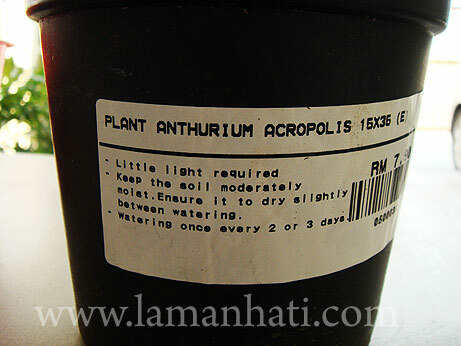 I found Anthurium Plant Care Instructions online and I hope I would be able to follow the guide. 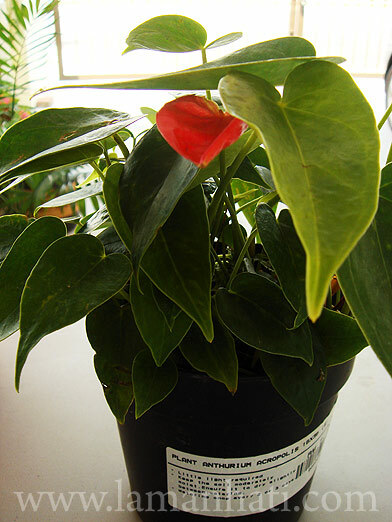 Note to myself, don’t overwater the plant! hehe..